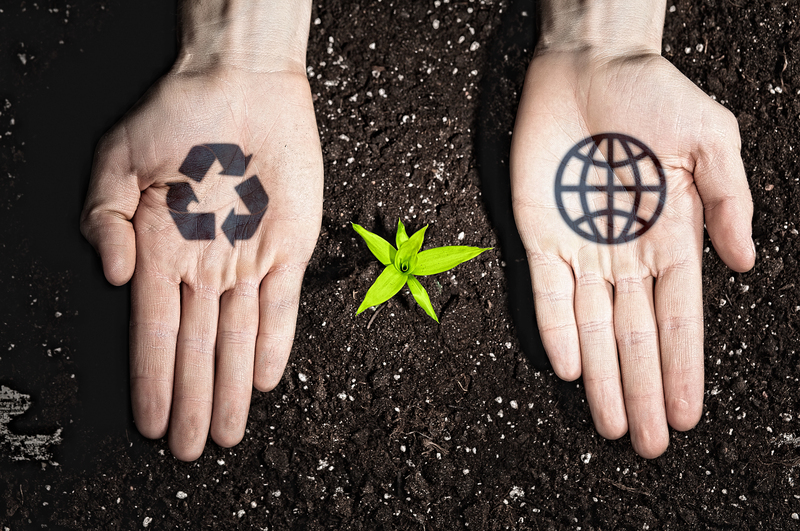 Trying to make your home more eco-friendly is easier than you might think. There are several small things you can do, in each room in your house, to make your carbon footprint a much smaller one. 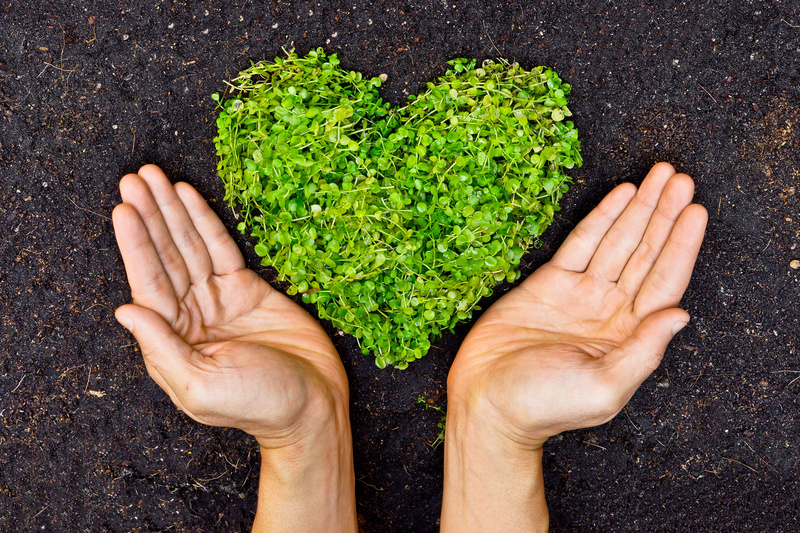 The more we do to go green in our homes the better off our environment will be. 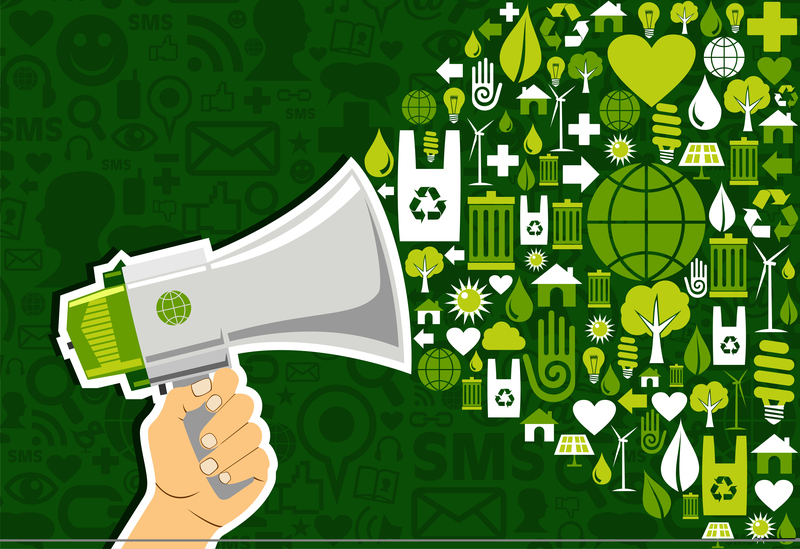 With changes in the climate a serious threat to our way of living, it is the responsibility of every person to make changes to their everyday lives that will have a greener impact and help to slow down the effects of global warming. 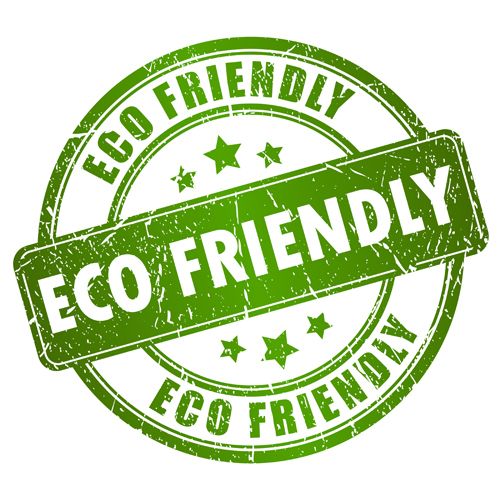 One of the easiest places to start is by making your home more eco-friendly. 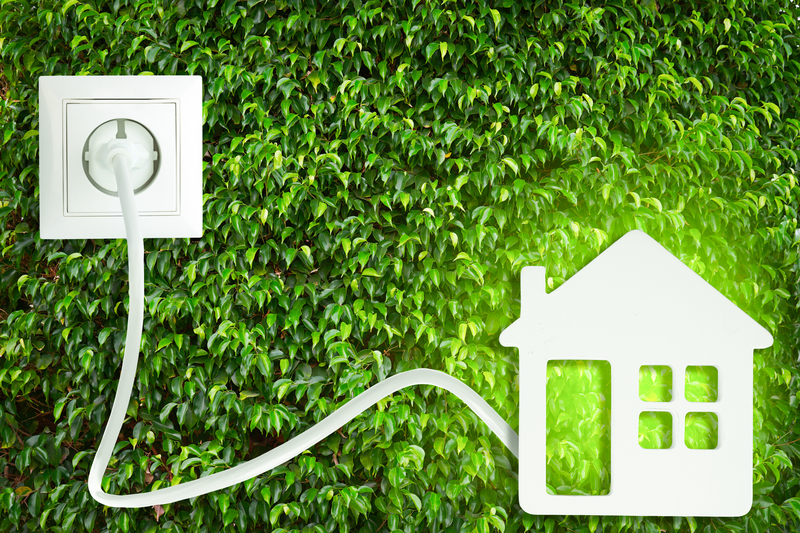 Going green at home does not require you to spend lots of money; in fact, it can actually save you money! Whether you take on small projects or large overhauls, every step we take towards being more energy conservative is one step closer to making the world a better place for the next generation. 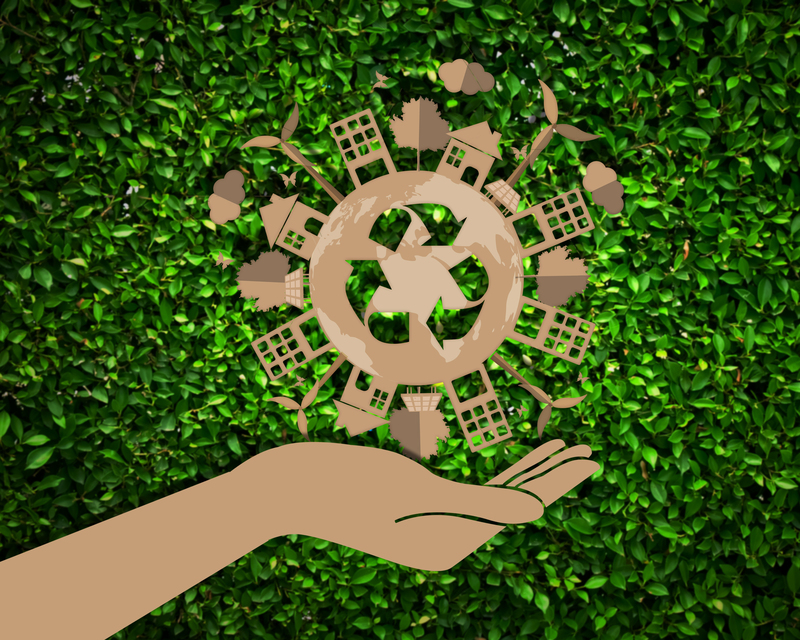 Here are some tips to help you get started and make your home more eco-friendly. 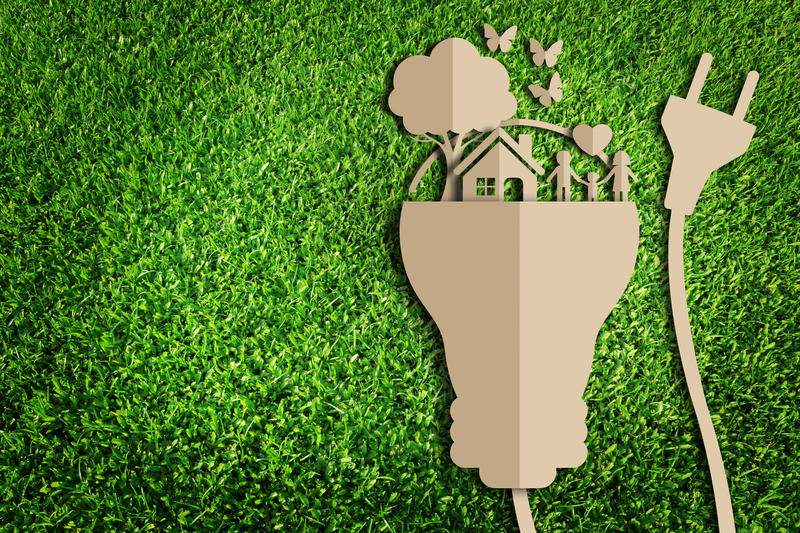 Replace the light bulbs: Swapping your incandescent bulbs for energy-saving Light-Emitting Diodes (LED) or Compact Fluorescent Lights (CFL) bulbs will save you money on your electricity bill as well as being better for the environment. It is estimated that CFL bulbs use roughly 70% less energy than traditional incandescent ones. Unplug your appliances: Even when your TV or games console is switched off or on standby it uses electricity. Get into the habit of unplugging things at the end of the day to save energy and money. Take a quick walk through your home and it will become abundantly clear how many devices you can unplug to conserve energy. Use draft excluders: When all the family is in the living room it is a good idea to heat that room and use a draft excluder to prevent heat escaping under the door. They come in a variety of colors and styles too. Have carpets fitted: Carpet will make your living room feel warmer and cozier, but if full carpet is not an option, laying a rug on your wooden floor can have the same effect. The extra insulation can help reduce heating costs. Install dimmer switches: Turning the lights down low creates a nice cozy atmosphere and uses less energy, which will also save you money. The savings are dependent on how dimly you light the room and the type of light bulbs you use. Open the drapes: During the day when the sun is shining, open the drapes and let the sun warm your home naturally; this even works in winter. Using natural lighting is an easy approach to conserving energy. Close the drapes: When the sun goes down and your heating comes on, close the drapes to prevent heat from being lost through the windows. This simple step can reduce heat loss by as much as 15% in an average home. Cook in batches: Cooking meals in batches and freezing portions will save energy, time, and money. Defrost and reheat the meals in the microwave throughout the week because microwaves use less energy than conventional stoves. How much less? The energy savings typically start at 30 percent and go up based on usage. Choose low energy appliances: Many older models of dishwashers, fridges, and freezers are not very energy-efficient. When they need replacing, opt for low energy ones instead. Look for the Energy Star logo to improve energy efficiency, maximize your eco-friendly efforts, and have the kitchen you always wanted. Clean your refrigerator coils: Dust and grime can build up on the coils, preventing your fridge from working as efficiently as it should. Clean the grime away and it will use less energy. Place your refrigerator in the shade: If your fridge is in direct sunlight it will be a couple of degrees warmer, have to work harder, and use more energy to stay cool inside. Every little bit of energy conservation helps. Fill your dishwasher: Running your dishwasher uses around half the water it takes to wash the dishes by hand. Ensuring it is full before running will be more time and energy efficient. Using it in energy-savings mode, if available, will help cut consumption even more. Compost your food waste: Rather than throwing your leftovers and food scraps down the garbage disposal, collect them in a small bin in the kitchen, and invest in a compost bin for your garden. It will help keep you on track with your outside eco-friendly options. Keep your freezer full: A full freezer will run more efficiently than a half-empty one. Try filling it with those batch-cooked meals to save time throughout the week. Use eco paints: When it comes to redecorating your bedroom choose eco-friendly paints with low levels of volatile organic compounds (VOCs). Eco-friendly paints are better for the environment and better for your health. Water based paints contain less VOCs than oil based paints. Choose a non-toxic mattress: When it is time to replace your old mattress (every 7 to 10 years), choose a new one that has not been treated with synthetic chemicals or toxic materials. Choosing one made with organic cotton, wool, or latex made from rubber tree sap, is a good way to be more eco-friendly and still get a good nights sleep. Choose organic linens: Non-organic cotton accounts for around 25% of the world’s insecticide use, so switching to organically grown cotton sheets, or those made from sustainable bamboo fibers, is much better for the environment. They are also softer to the touch. Ditch the air purifier: An air purifier makes the air in your bedroom cleaner to breath, but it also uses a lot of energy. Unless you have allergies or asthma, a houseplant or two in your bedroom will clean the air just as well without the constant hum. Unplug your phone charger: Most of us charge our phones overnight next to our beds, and leave them plugged in constantly. Try to get into the habit of unplugging your charger each morning as it will still draw electricity from the grid whether it is charging your phone or not. Turn the faucet off: When you are brushing your teeth, do not leave the water running. Instead, fill a glass with water, turn off the faucet, and use the glass of water to rinse your mouth and wash your toothbrush. According to the EPA, this simple step can save up to 8 gallons of water each time you brush your teeth. Fix that leaky faucet: Did you know that up to 48 gallons of water can be lost each week from a leaky faucet? All the more reason to get it fixed as soon as you notice it is leaking in order to prevent that water from unnecessarily being wasted. Install a low flow shower head: You will not notice the difference in water flow, and you will still be as clean as a whistle, but you will be using a lot less water with each shower you take. Install a water saving toilet: Or use a cistern displacement device to reduce the amount of water that gets flushed away each time. Depending on the model you replace, your savings could be up to 4 gallons per flush. Do not flush every time: It is not always necessary to flush the toilet after every single use. If there is just you and your family in the house, flush it after every two or three trips instead and you will use a lot less water. Use common sense if you use this option. Open the window: After showering, crack the window open to let the excess humidity escape. If it stays in the room it can lead to mold, which then creates a situation that may involve using harsh chemicals to clean away the mold or mildew. Shower instead of bathing: Taking showers instead of baths typically uses up to 14% less water. It also takes less energy to heat the water for a shower than it does to run a hot bath. Recycle: There are so many everyday items that can be recycled, including all types of paper and cardboard, plastic bottles, glass bottles and jars, and aluminum cans. If you live in one of the eleven states with bottle bills, you can even redeem plastic bottles and aluminum cans for cash! Have double glazing installed: Up to 25% of heat can be lost through the windows, but having double glazed windowsinstalled throughout your home will keep a lot more of the heat in, making your home feel much more cozy without the need to crank up the thermostat. Wash clothes on a cold cycle: Using the cold cycle on your washing machine will still wash your clothes effectively, but it will save you energy and money too. The results might surprise you so give it a try. Hang the laundry out to dry: Using a dryer is obviously a quicker way to dry your clothes, but they use a lot of energy. Make the most of warm or windy weather and hang your laundry outside to dry naturally. Layer up before turning the heating up: If you are feeling cold, throw on a sweater or get under a blanket before you reach to turn the heating on or turn it up. Keep throws or blankets handy so you are not tempted to reach to the thermostat. Switch to paperless billing: Choose to receive credit card statements and utilities bills via email rather than in the mail. Many companies even offer a discount on their services if you choose to view and pay your bills online. You can even get much of your snail mail delivered online if you ask. Cut down on chemical use: Opt for chemical-free cleaning products, or better still, make your own! Ingredients that you already have in the cupboards, like baking soda, vinegar, olive oil, and lemon juice can be used to make a variety of cleaning solutions. Install solar panels: They are not cheap, and it can take years to recoup the upfront costs, but if you live in a sunny climate and plan on living in the home long-term, they could be a great option. A decent reduction of power consumption is what you can expect if you install solar panels. There are lots of other ways that you can live a greener lifestyle, both in and out of the home, but adopting a few of the tips shared above is a great way to start. If you have children, try to get them into eco-friendly habits from an early age, as they are the ones that will benefit the most from taking care of the planet in the long run.